I'm writing this to tell you about your name, because it has a lot of meaning behind it. See, I knew you were going to be a boy right from the start, even though no one believed me. I knew because a few days before you were conceived, Kris and I's grandfather died. And we knew you'd be the next Jake. Your middle name comes from the bible. Daniel was a man who believed in God and listened to Him when no one else would. He was thrown into a lion's den because of his beliefs, but he wasn't harmed by the lions because the Lord was with him. Dear Jake, I found out you were a boy today at the Doctor's office and joy filled my soul. Your great grandfather meant the world to your mother and I. When I knew for sure you were a boy, it didn't take long for your mother and I to decide on a definite name for you. It is my hope that you, your mother, and I can carry on the legacy of a truly great man. ALBANY- Ottis L. Jacobs, a lifelong resident of the Albany area, died Friday, January 20, 2006, after a vailant battle with heart disease. A memorial service to honor his character will be held Sunday, January 28, 2006, at 5 p.m. at Mathews Funeral Home. Revs. Bobby Eason and Johnny White will officiate. Mr. Jacobs, the eldest son of Stella and Bonds Jacobs, was employed with Flint River Textiles for nine years before retiring from the Dougherty County School System after twenty-three years of employment. He was a blessed believer by faith. Mr. Jacobs, an avid lover of hunting and fishing, also pitched for numerous minor league professional baseball teams during the late forties and early fifties. 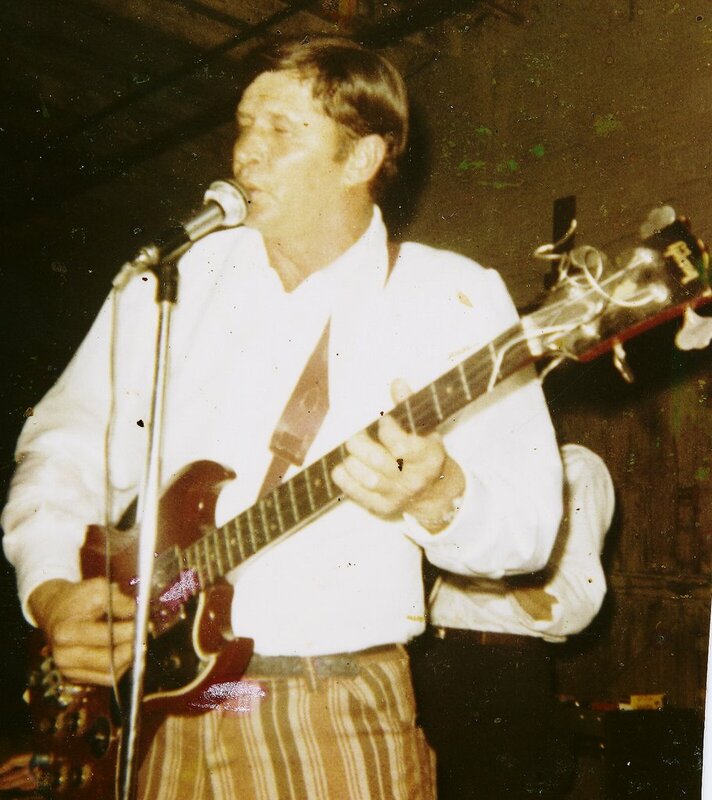 His pitching ability was second only to his love for sharing his musical talent, occasionally joining country music legends such as Jim Reeves, Webb Pierce, Little Jimmy Dickens and others on a Louisiana Hay Ride. Ottis, known to many as "Jake" or simply "Ott", later played music for local establishments as well as opening "The Barn" during the seventies, leading his band "Ottis Jacobs and the Country People". Mr. Jacobs' favorite hobbies during his retirement years were spending time with his family, grocery shopping, cooking and making sure everyone had plenty to eat. 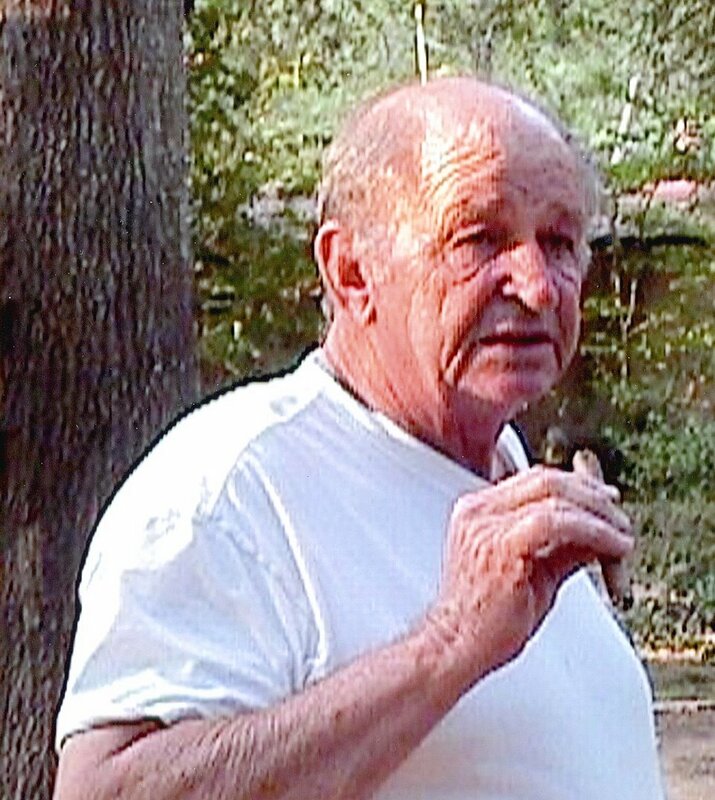 Survivors include his wife, Jackie Jacobs of Baconton; three daughters, Joni Crackel (Bob) of Baconton, Karen Jacobs of Leesburg, and Dawn Ditty (Vann) of Leesburg; four sons, Robert Wayne Jacobs of Augusta, Mark Jacobs (Laura) of Warner Robins, Malcolm Tully (Cathy) of Leesburg,and Trevor Tully of Cape Cod, MA; daughter-in-law Lisa J. Tucker of Walterboro, SC; two sisters, Ernestine Cooper of Albany, Iris Alday (Jerry) of Camilla; one brother, Barney Jacobs (Jay) of Jacksonville, FL; twenty-two grandchildren and fifteen great-grandchildren. He was preceded in death by two sons, Ronnie and Gary Jacobs, and a sister, Earline "Pinky" Jacobs. Special thanks to Dr. Brendan Groarke, the staff of East Albany Medical Center, and the wonderful support of Albany Community Hospice. Those desiring may make contributions to Albany Community Hospice, P.O.Box 1828, Albany GA 31702. To sign our online registry or to send your condolences to the family, you may visit Mathews' website at www.mathewsfuneralhome.com.